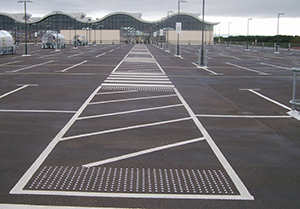 Tactile Paving Services offers one fo the widest range of tactile and visual products available. Servicing the commercial and leisure industry as well as the private sector. 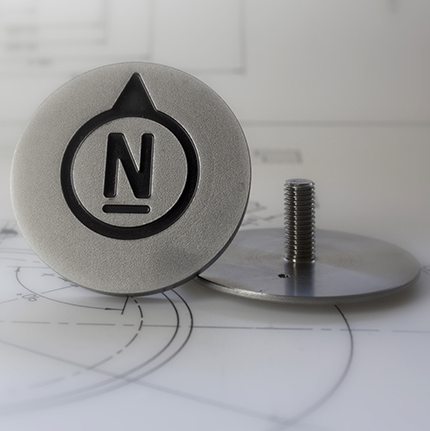 Supplying products across Europe our expert installation services also covers the whole of the UK and Ireland. 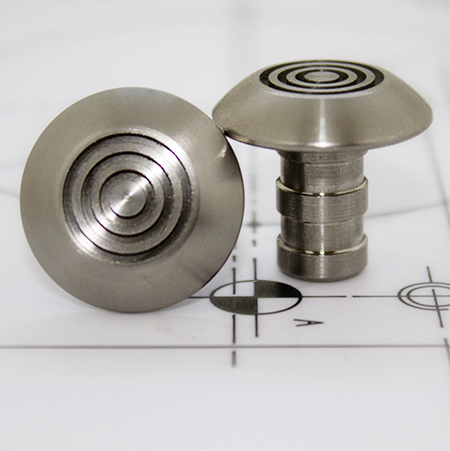 Manufacture and fit stainless steel tactile paving studs and corduroy hazard warning strips.